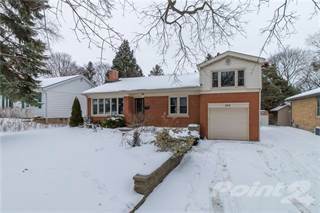 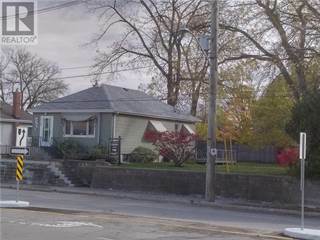 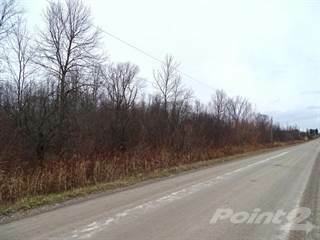 Looking for vacant land for sale in Oakville, ON? 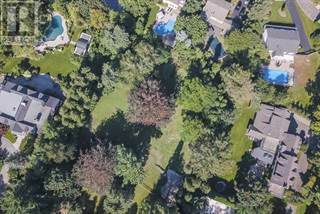 Browse through thousands of acres of land for sale and available lots from Oakville, ON REALTORS®. 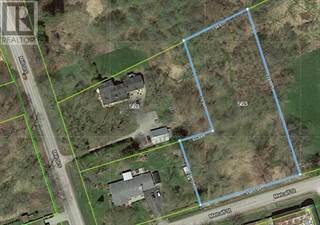 With Point2 Homes, you can compare up to 4 vacant lots side-by-side, view property details and choose the one that is right for you. 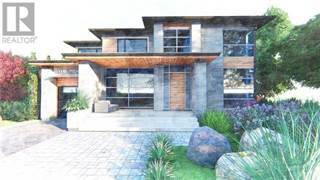 Prices for Oakville, ON vacant land for sale range from $825,000 to $7,900,000.